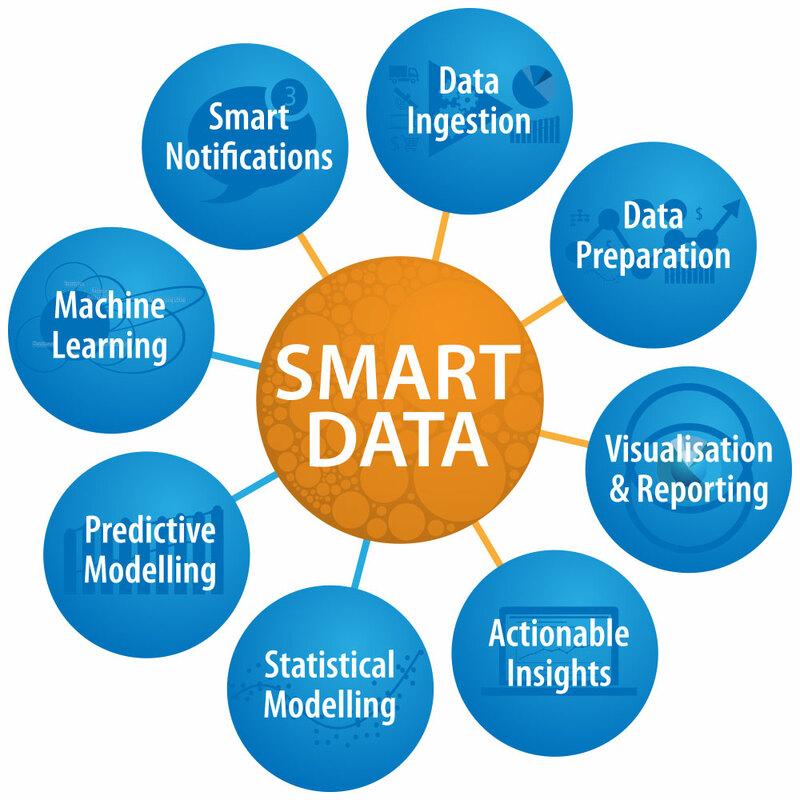 Smart Data Platform is your window on what is happening right now across the whole Data spectrum of your business or organisation. A self service 'Turn Key' Analytics platform, powered by Infonyx Modular Architecture, the Smart Data Platform enables your business or organisation to incrementally add new capacity and capabilities. It's designed to make analytics 'real' and to deliver secure actionable insights to your organisation, delivering a genuine and real competitive advantage. Infonyx, through its Smart Data Platform fully utilises the complete spectrum of useful data available. It does so through its proprietary analytics service, providing real analytics as required on an ‘as needed’ basis with further incremental expansion as required by individual client organisations. This is the opportunity to ensure your organisation is Data Driven through enabling business users the ability to access, consume and explore all Data in 'Real Time' or through 'Batch Leveraging' the collaborative capacity of the whole organisational platform. This is a complete package that services all your organisational digital data needs allowing users to view, analyse and interpret data in real time.